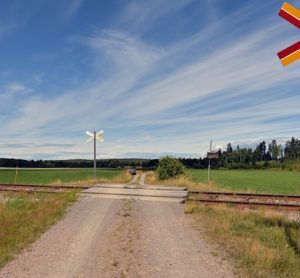 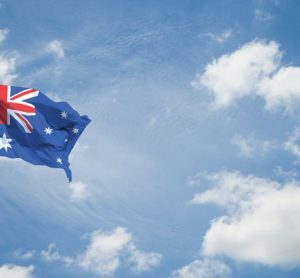 This order marks the entry of Efacec’s Transportation business unit in Sweden and is a result of other relevant recent successes in Scandinavia. 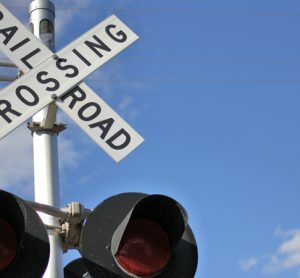 Minnesota DOT has designated funds for the replacement and upgrade of level crossings within the Northern Lines Railway network. 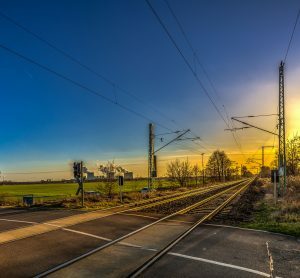 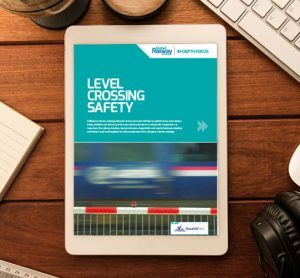 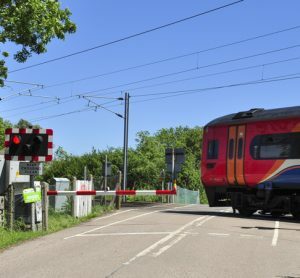 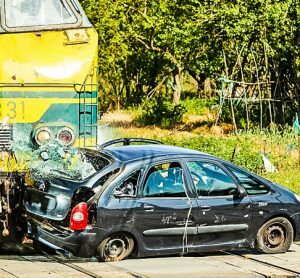 To help increase awareness of the dangers at level crossings, Network Rail is partnering with British Transport Police on a national safety campaign targeted at drivers. 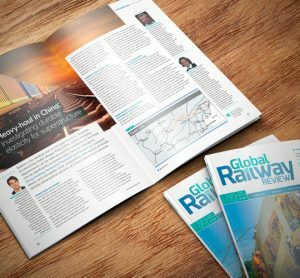 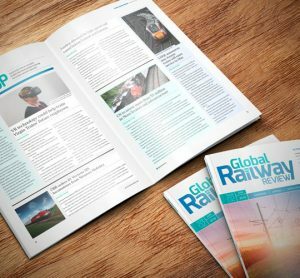 In this issue: establishing rail as the backbone of future mobility, InnoTrans 2018 show preview, and Flordia's new rail system, Brightline. 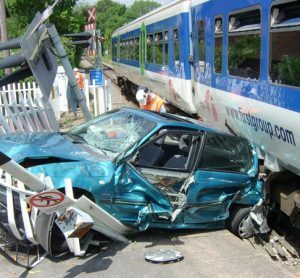 To reduce the number of accidents that occur at Britain’s level crossings, Network Rail has agreed to a new type of warning technology.